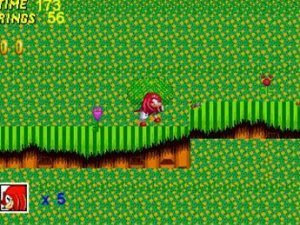 Sonic, the fastest blue hedgehog in the world, keeps on fighting evil Dr. Eggman with the help of his friends Tails and Knuckles. Jump higher and run faster than ever. 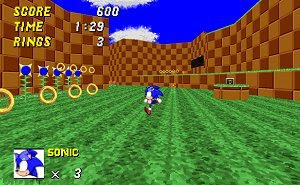 This is a fun 8-level sonic fangame including a 3D chao garden. 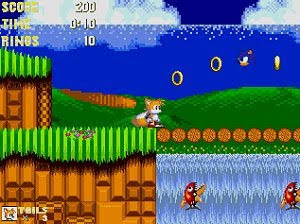 Chose Sonic Tails or Knuckles and go on your quest to stop Metal Sonic from blowing up the planet. This is a remake of Space Fury. The original arcade game was made in 1981 by Gremlin. 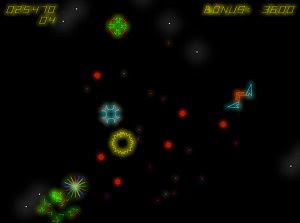 The player pilots a spaceship and battles against 20 waves of alien ships led by 4 boss creatures. 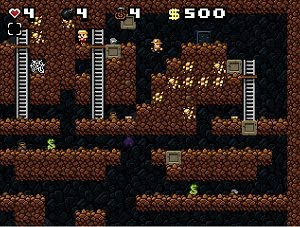 Spelunky is a cave exploration / treasure-hunting game inspired by classic platform games and roguelikes, where the goal is to grab as much treasure from the cave as possible. 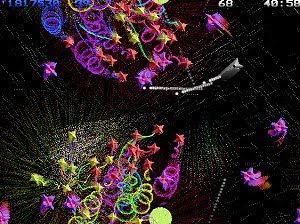 A Psychedelic arcade game Created by Iain McLeod. 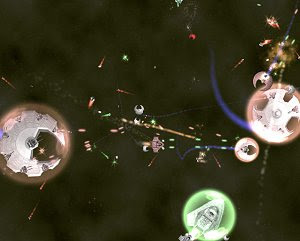 Spheres of Chaos is a spectacular space shooter. 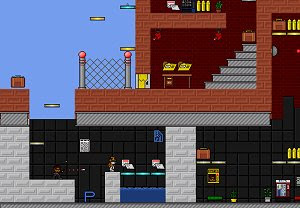 It's now freeware, because coming soon is a shiny new version. 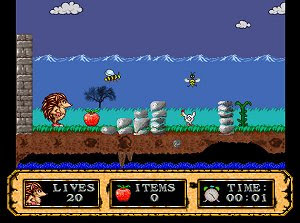 This is a remake of “Spiky Harold” – a classic 2D style platform game originally released for the Spectrum and Amstrad computers by Firebird Software Ltd in 1986.